Having WordPress set up as a localhost on my computer has become invaluable to my workflow, particularly as I regularly test themes and plugins. My local sites run much faster, plus testing products on my local machine is much safer than testing on a live site – not to mention much cheaper without the cost of web hosting. Setting up a local server environment for WordPress isn’t difficult and will save you time in the long run since you won’t have to install and uninstall a fresh copy of WordPress online each time you test or develop something for WordPress. There are many options for Windows. I’ve previously looked at how to set up a localhost using XAMPP. 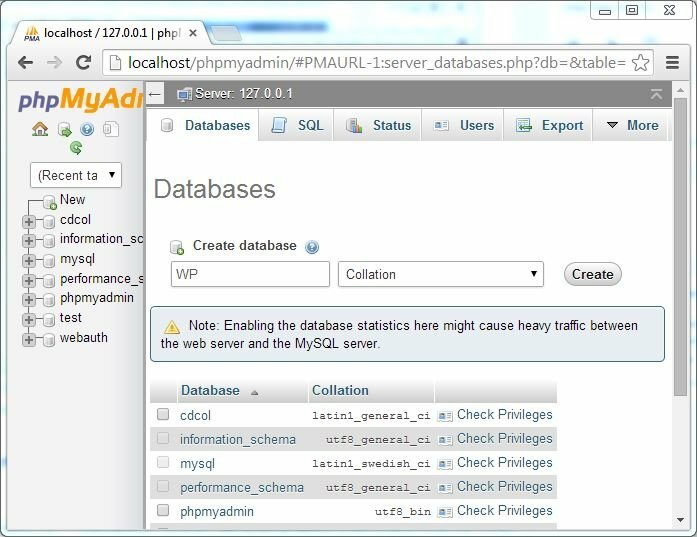 In this tutorial I’ll walk you through how to set up WampServer, including installation, creating a MySQL database, and installing WordPress. I’ve included optional steps for setting up Multisite. 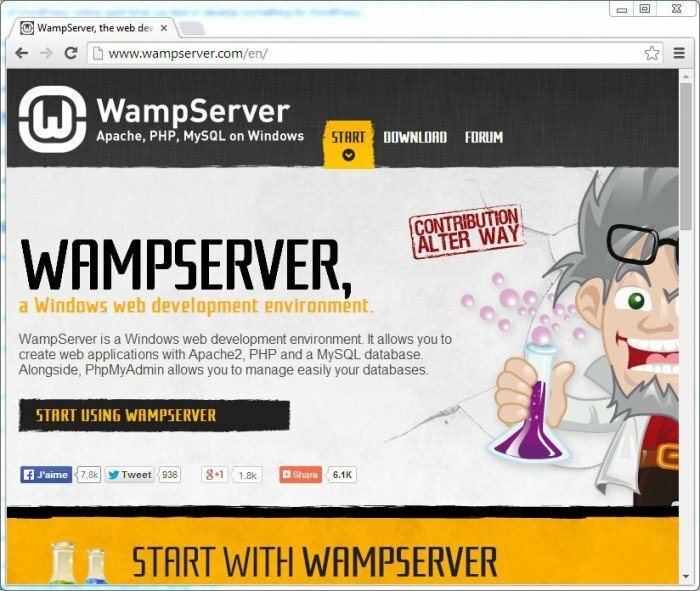 WampServer is a popular Windows web development environment that allows you to create web applications with Apache2, PHP and a MySQL database. WordPress isn’t a stand-alone application and needs server software to run. WampServer provides the necessary server environment so you can install and run WordPress on your local machine rather than on the internet. Head over to the WampServer site and download the latest version of the software. 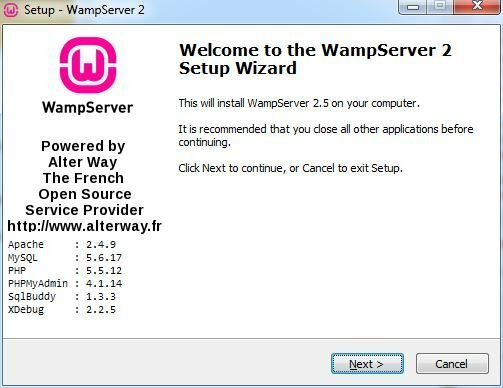 WampServer is an open source project and is free to use. The WampServer site offers two versions of the software – 32 BITS or 64 BITS. Click on the version you prefer. A warning message will display. Click on “download directly,” and you’ll be taken to the SourceForge website. The download will automatically start in 5 seconds. The WampServer executable file is small at just 41.5MB, compared to XAMPP, which is 125MB. You may receive warnings about installing the software on your computer. As you would when installing any software on Windows, use your best judgment, though it’s best to ignore the warnings if you want the installation to continue. 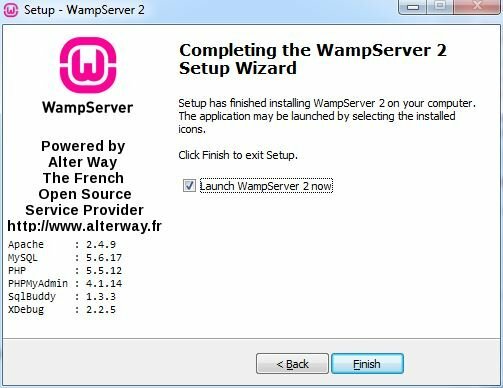 The WampServer setup wizard will guide you through the installation. Next, select where you would like to install the software and click “Next.” The default is c:\wamp, which I’m going to use for this tutorial. Choose a location for the software on your local machine. In the next window, you can choose to create shortcuts so you can quickly and easily access WampServer on your computer. I’m not going to create any for this tutorial. 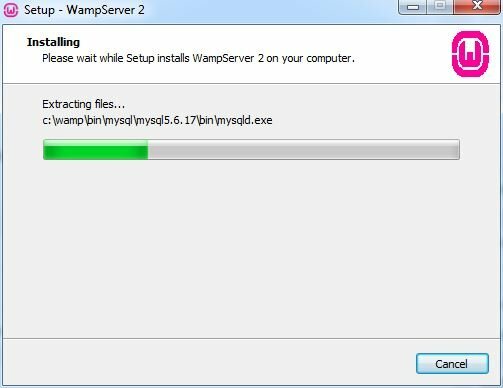 Ready to finish installing WampServer. Once installed, you may be prompted to choose your default browser. In my case, I chose Google Chrome. Fill in your details or just leave the defaults. Installation is now complete! Click “Finish” and the software will launch. 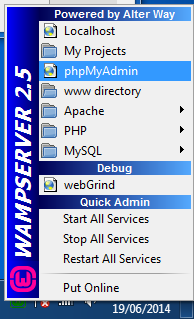 WampServer is now ready to use. If you click “Finish” and the software doesn’t launch and you run into any errors, it might be thatyou don’t have the Microsoft Visual C++ libraries installed on your computer. Apache and PHP won’t run without them. Depending on your local machine, you may have to install one or both of these files. If WampServer still doesn’t work, trying installing Visual C++ Redistributable for Visual Studio 2012 Update 4. If you continue to have any issues, check out the WampServer forums. If any security warnings pop up, such as firewall warnings, be sure to allow access otherwise the software won’t work. If you click “Finish” and the software does launch, a WampServer icon will appear in the systems tray. A green WampServer icon means your servers are running. 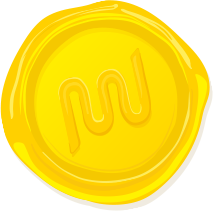 The color of the WampServer icon allows you to quickly determine the status of your servers. If the icon is red, the server isn’t running and is offline. You may need to restart WampServer or check out the WampServer forums for more help. If it is orange, the server is partially running, i.e. Apache may be running and the MySQL service is offline. Click on the WampServer icon and check the service status next to Apache and MySQL to see if they are running. You may need to restart WampServer, and if it still doesn’t work, check out the WampServer forums. If the icon is green, it means the server is running and you should be able to access localhost from your browser. To test it, go to “localhost” in your browser. Check that localhost is working by typing “localhost” into your browser. 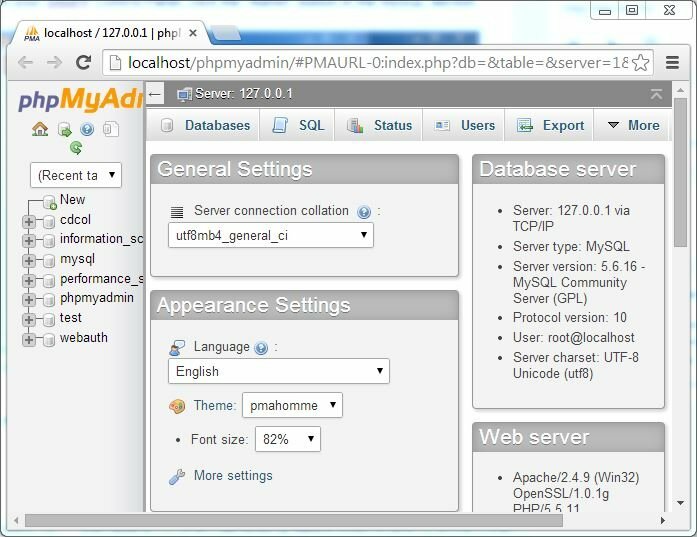 Click on the WampServer icon in your system tray and then click on phpMyAdmin. Let’s create a new database for your WordPress install. Click “phpMyAdmin” or go to “localhost/phpmyadmin” in your browser. Click on “Databases” near the top-left and you’ll be prompted to create a new database. I’ve called mine “WP”. When you’ve entered a name, click “Create” and close the window. 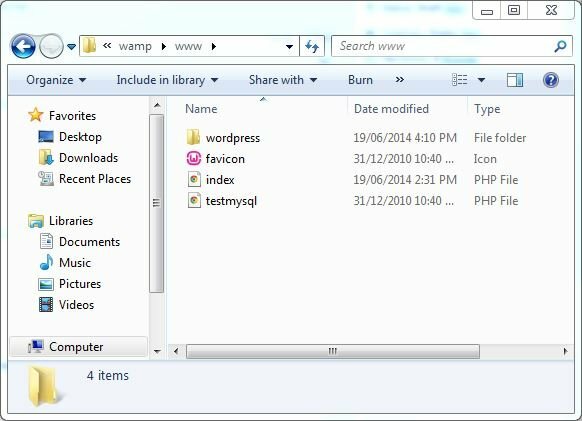 In order to get WordPress working with WampServer you need to unzip WordPress to the right folder. 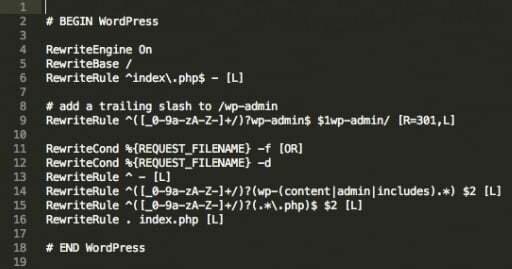 Extract WordPress to the C:/wamp/www/ folder. Replace “username_here” with “root” and leave “password_here” blank. 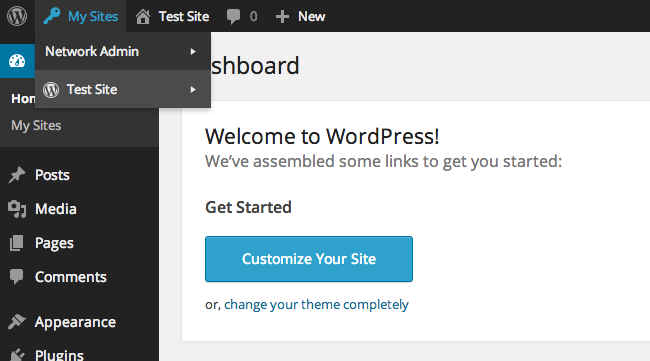 Now we can get on with installing WordPress. You should see the welcome screen for the famous five minute WordPress installation process. 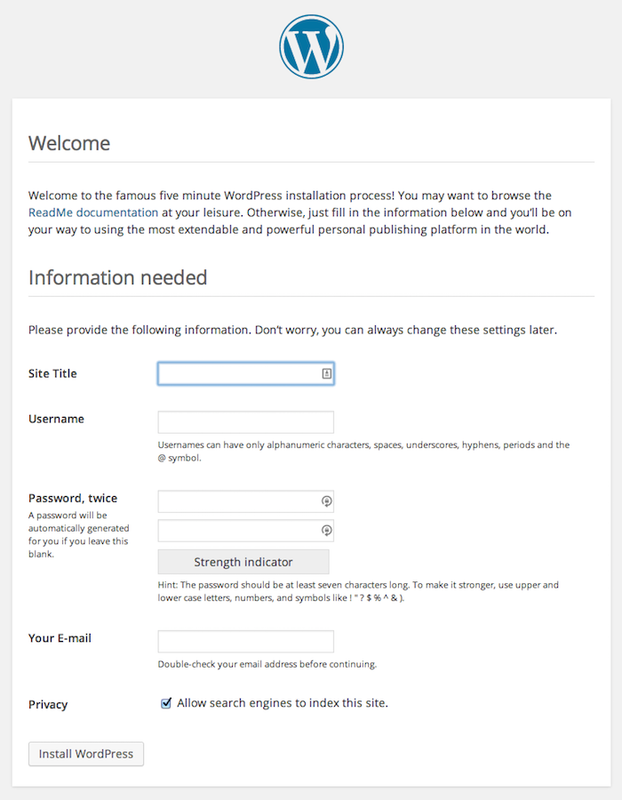 Set up WordPress using the famous five minute install process. Setting up Multisite on a localhost provides a quick and easy way to test/develop themes and plugins away from a live site. 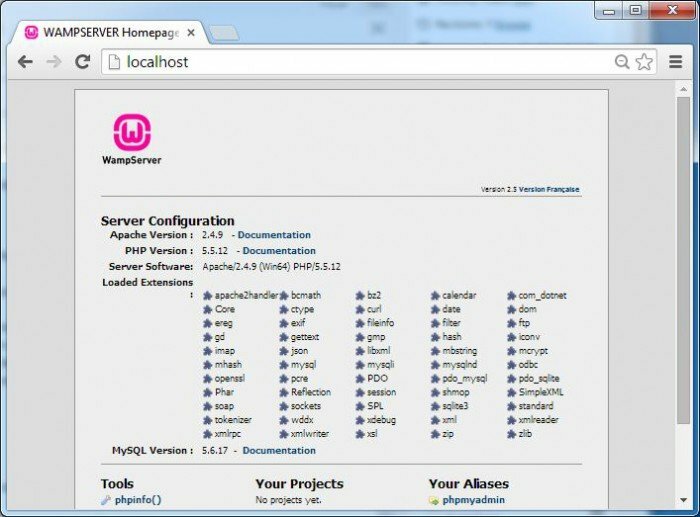 Click on the WampServer icon in your system tray and ensure your Apache and MySQL servers are running. 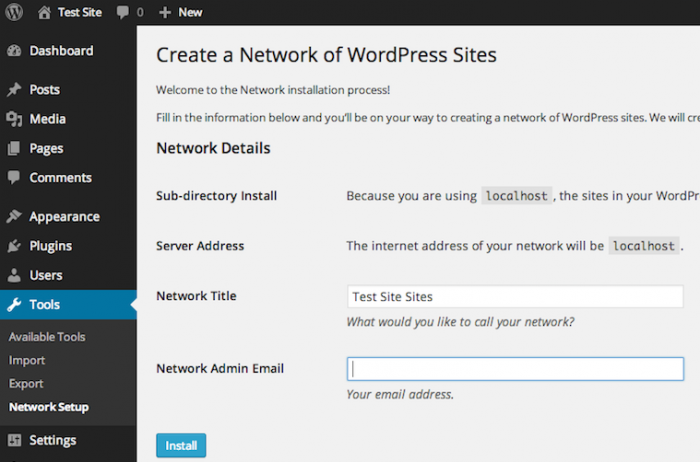 Enabling Multisite will add a new “Network Setup” sub-menu item to WordPress. Edit your wp-config file to get Multisite up and running. Next, open .htaccess. If you can’t find it, make sure hidden files are displaying on your computer. Edit your .htaccess file to complete your Multisite installation. Multisite should now be enabled and working on your WordPress site! Your Multisite network should now be up and running! 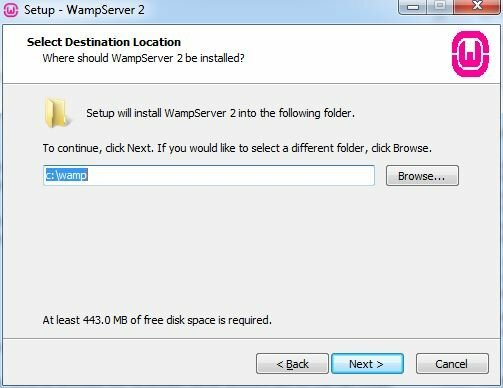 WampServer offers a relatively easy way to run a local server environment on your Windows machine, allowing you to test and develop locally rather than online. Running WordPress locally will save you a lot of time since you won’t have to install and uninstall a fresh copy of WordPress each time you test themes and plugins with your web host. 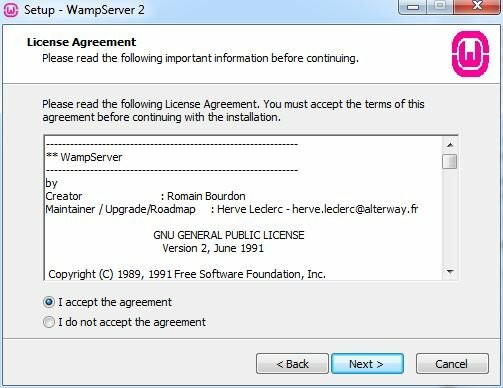 While WampServer is free and open source software, it’s easy to run into trouble setting it up on Windows. While putting this tutorial together I ran into a bunch of issues trying to get Apache working. XAMPP is relatively easier to setup and I would recommend that as a more reliable alternative. Overall, setting up a server environment is relatively painless and something I would recommend to any WordPress developer or hacker. 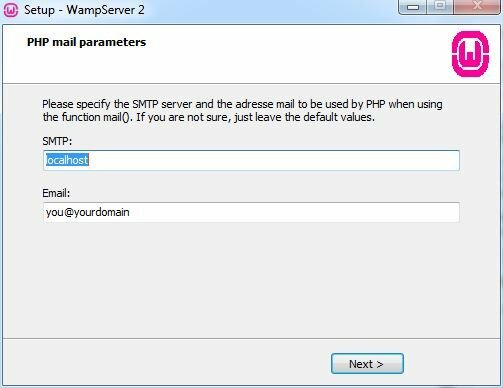 Do you use WampServer? Tell us in the comments below.